Home Glenn Keteleer Konsequent Records Linear Straight Releases Techno Get into the grittiest side of techno music with Linear Straight's forthcoming ‘Roscosmos’ LP. Get into the grittiest side of techno music with Linear Straight's forthcoming ‘Roscosmos’ LP. 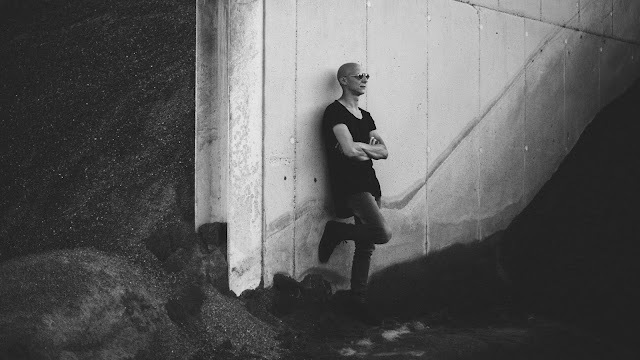 Big news, Brussels-based artist Glenn Keteleer, more recently known as Linear Straightthe has announced a forthcoming album on Konsequent records. 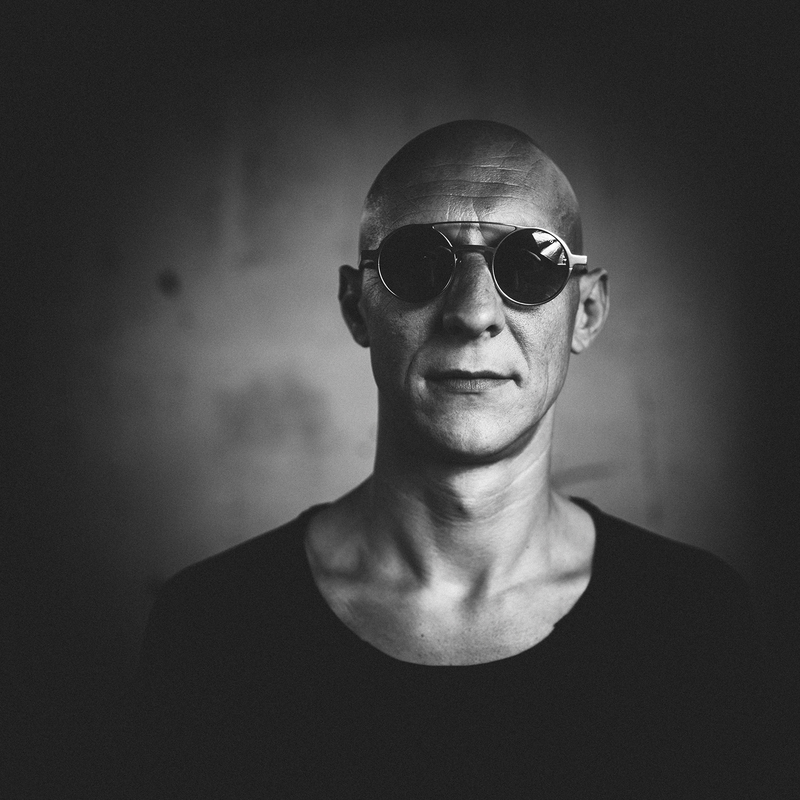 In another characteristics the album see's a mix between classically structured techno, darkly ambients with a low downtempo, and of coruse, noise and industrial subgenres collide to form a completely immersive backdrop throughout the release. This is Keteleer’s first album as Linear Straight and it's titled ‘Roscosmos’ scheduled for release through the Berlin-based Konsequent label on the 23rd of November. Overview: Since 2002 Brussels-based Glenn Keteleer, more recently known as Linear Straight, has been a regular fixture behind the decks all over the Belgian techno scene, and can often be found filling Berlin institutions such as Tresor and Griesmühle with his own particular brand of underground techno and dark soundscapes. As Radical G, Keteleer was at the forefront of the underground EBM and electropop scene, and with his first record under his new Linear Straight alias, he dives into a world of dark spaces, leftfield modular techno and industrial soundscapes. The forthcoming ‘Roscosmos’ LP delves into this murky and uncompromising sound over 13 songs, resulting in an intense and noisy journey through the grittiest side of techno music. 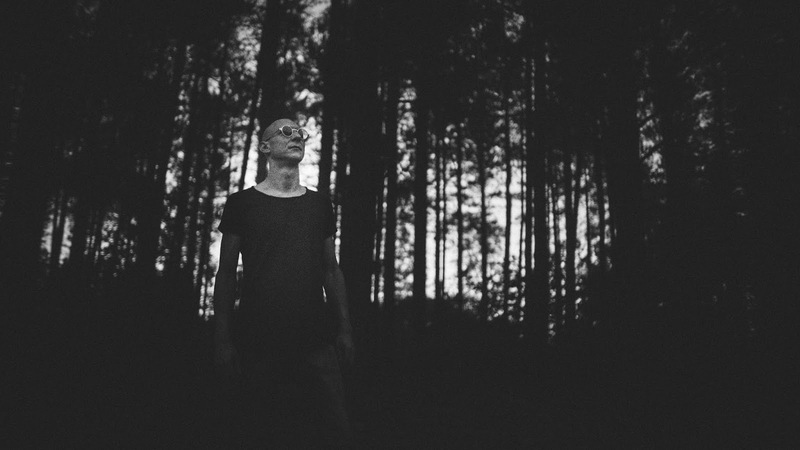 The variety of genres that Keteleer has as part of his musical background clearly shine through on this latest record, displaying obvious influences from all across the wide spectrum of electronic music. One of the stand out features of this album is the innovative and varied drum patterns that are used throughout, seemingly taking influence from sources spread as far apart as IDM and military marches, and rarely falling back to the classic four on the floor techno trope. This unsurprisingly cultivates a far more rhythmic and diverse approach than would ordinarily be expected from such a heavy release. 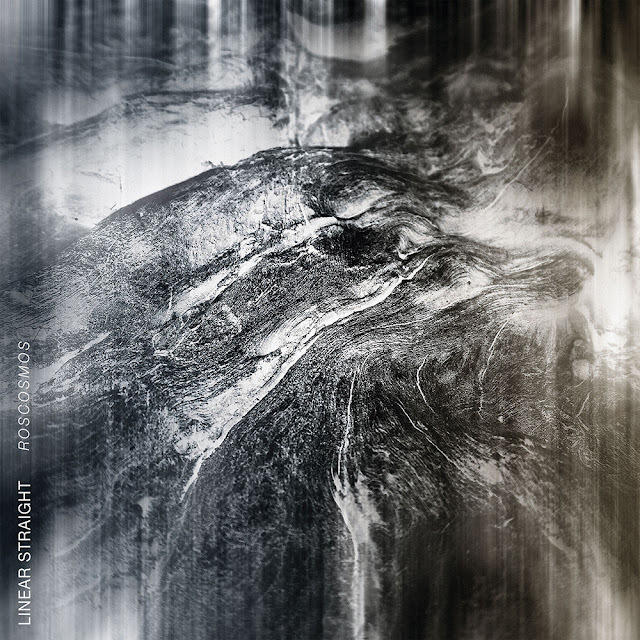 The characteristic tone of the album is arguably at its most distinctive in the captivating fourth track ‘Ancient Flute’, whose pounding beats, thunderous backing noise and hints of ethereal synths perfectly encapsulate the real sense of forward momentum and atmospheric counterbalance in the album, yet the track still remains one of the examples of more classically structured techno on the release. The album in its entirety is constantly undulating and evolving between stylistic devices and intensity, juxtaposing the more straightforward tracks such as ‘Rotational Velocity’ and ‘Neptun’ with more downtempo numbers, for example, the darkly ambient and stormy ‘Perceus Cluster’ or the hypnotic growling noisescape ‘Vostok’. Influences from drone, noise and industrial subgenres collide to form a completely immersive backdrop throughout the release, coming to a clear head in the compelling EBM twists of the track ‘Vegen’. Despite leaning heavily towards more break-oriented production through much of the album in tracks such as the titular ‘Roscosmos’, Keteleer’s ability to play with the boundaries of genres comes into its own in these tracks in particular. The break-driven ‘Polyot’ delivers an intensity that is hard to match, pairing ear-ringing noise with distorted industrial alarms and compelling breaks. The earlier track ‘Kristall’, on the other hand, has a similar break pattern yet the spotlight in the track is undoubtedly focused on celestial pads and a more eerie, atmospheric vibe. This just one example of the wealth of experience evident in Keteleer’s perfectionist production, where genres merge and influences are taken from every corner of the world of electronic music in order to form a colossus of an album that truly owns its distinct and authentically unique sound. Keteleer’s first album as Linear Straight ‘Roscosmos’ is scheduled for release through the Berlin-based Konsequent label on the 23rd of November.